The 9 carat black gold ring is from our Elements of Harmony collection. 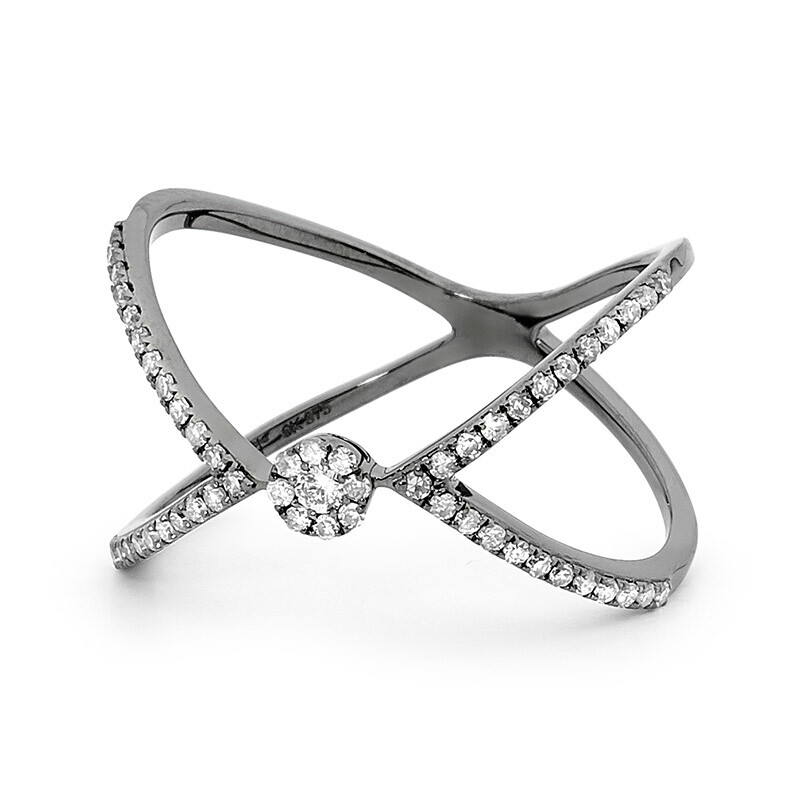 This diamond ring has been rhodium plated to create that special elegant look. Learn more about the meaning and properties of Diamond.